and have many years experience in many massage modalities. Our therapists give you the full time that you paid for and we offer added value services such as complimentary aromatherapy during your session. We serve Clearwater Beach, Sand Key Beach and Belleair Beach,Vacation Destinations and Residents. 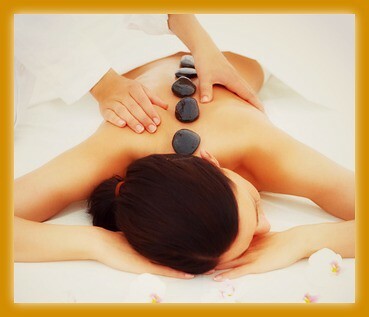 NOW WE ARE ABLE TO OFFER MASSAGE AND SPA TREATMENTS AT OUR LOCATION OR YOURS.